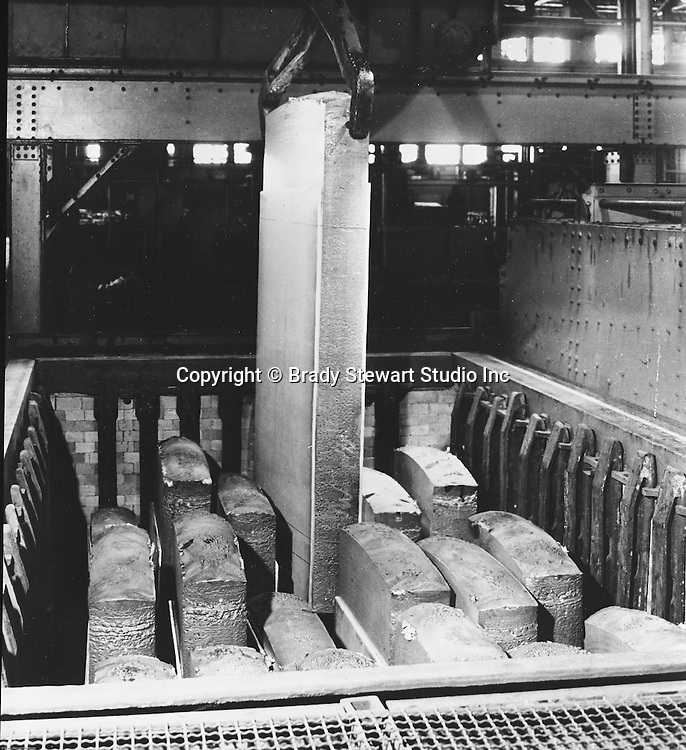 Pittsburgh PA: View of steel molds in furnace pit - 1959. Swindell Dressler International Company was based in Pittsburgh, Pennsylvania. The company was founded by Phillip Dressler in 1915 as American Dressler Tunnel Kilns, Inc. In 1930, American Dressler Tunnel Kilns, Inc. merged with William Swindell and Brothers to form Swindell-Dressler Corporation. The Swindell brothers designed, built, and repaired metallurgical furnaces for the steel and aluminum industries. The new company offered extensive heat-treating capabilities to heavy industry worldwide.